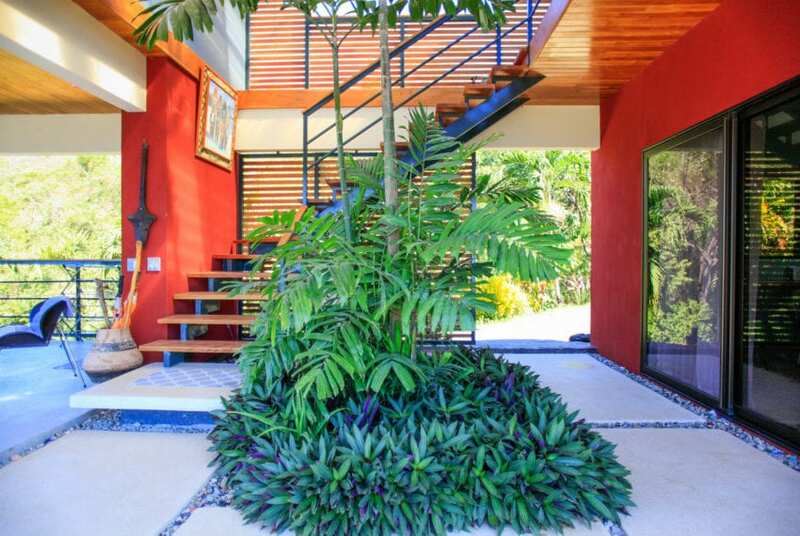 Located in the heart of St. Teresa sits this amazing one of a kind home. 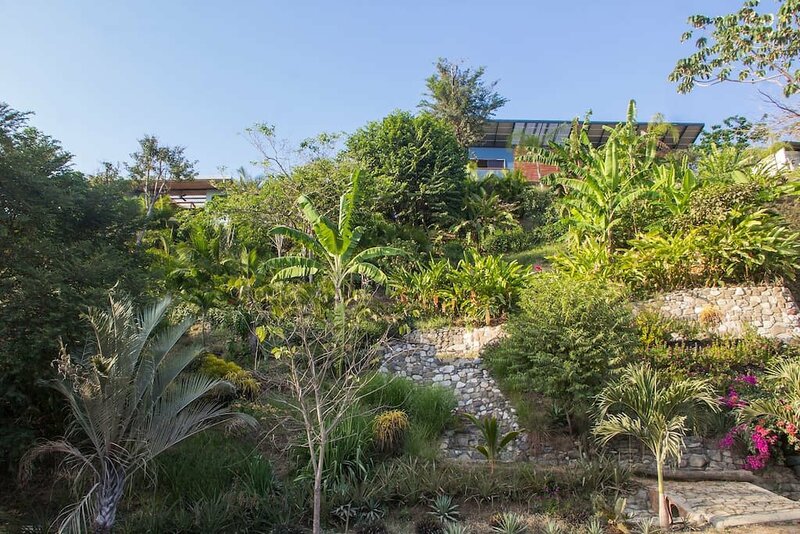 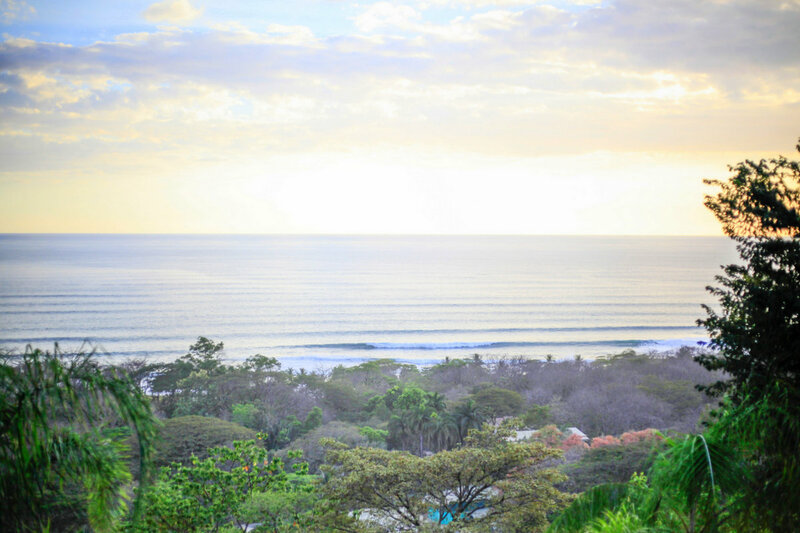 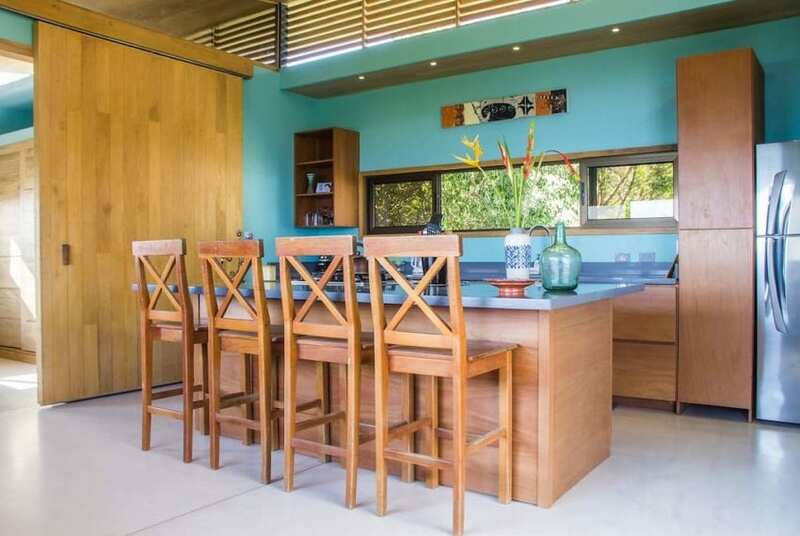 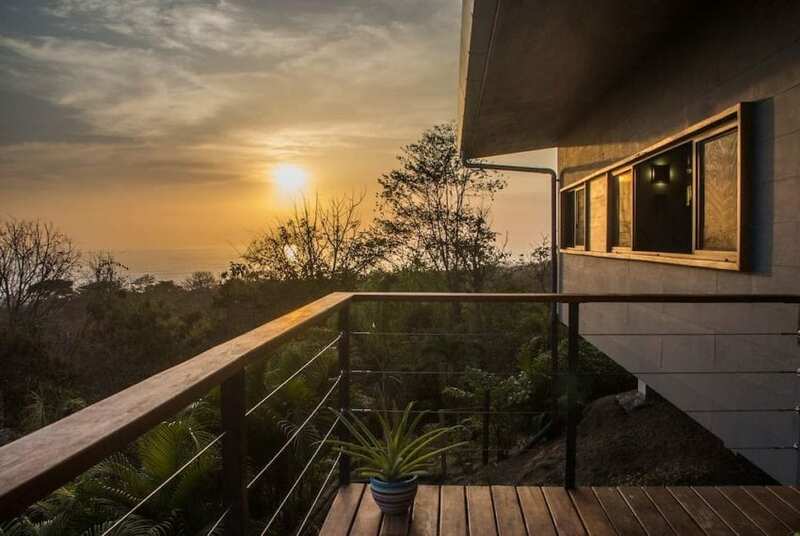 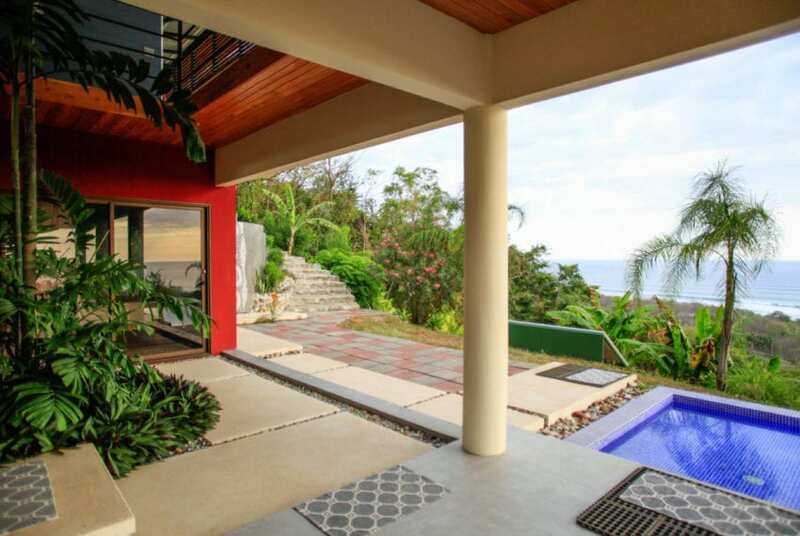 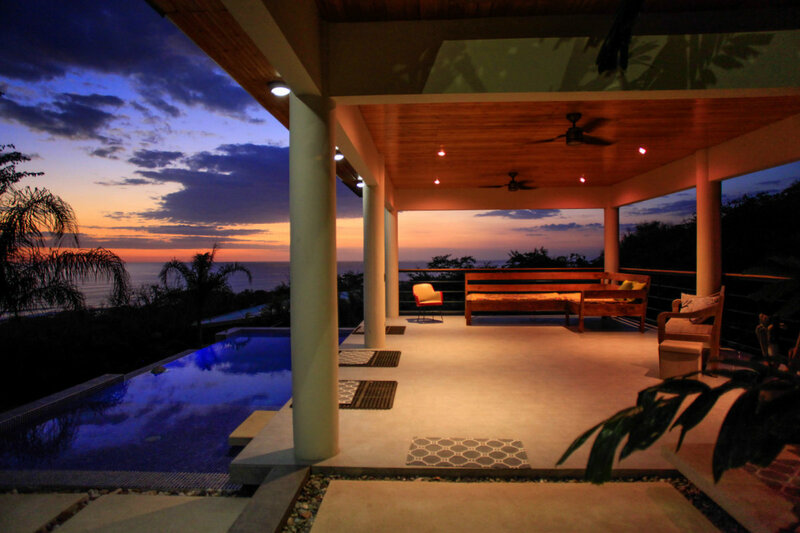 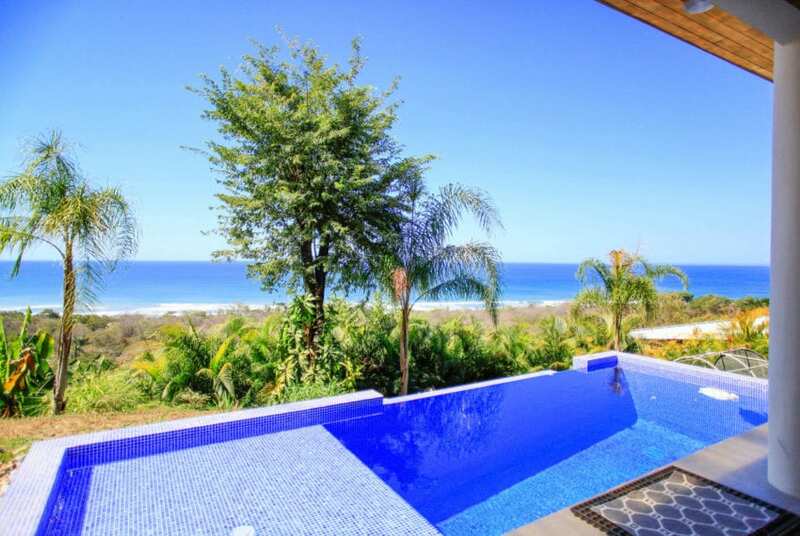 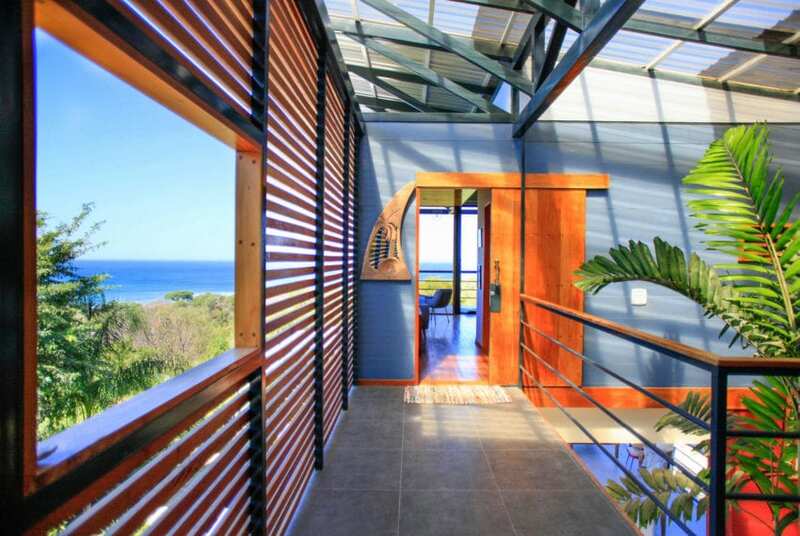 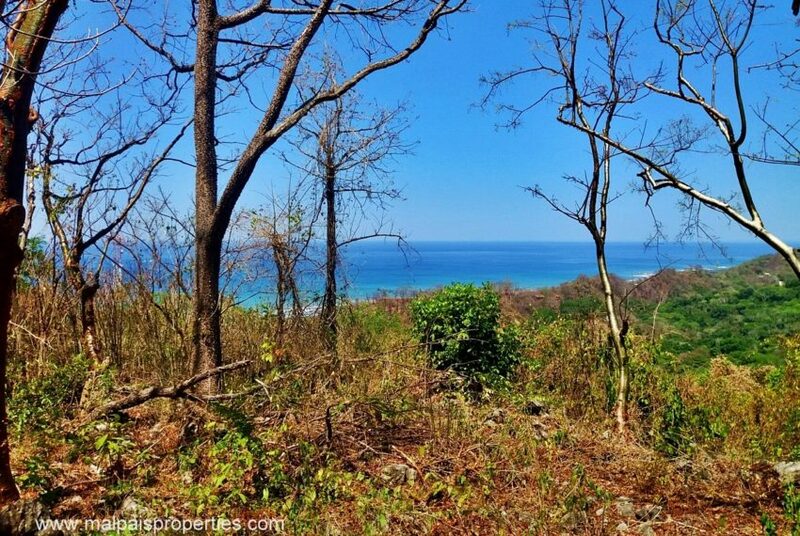 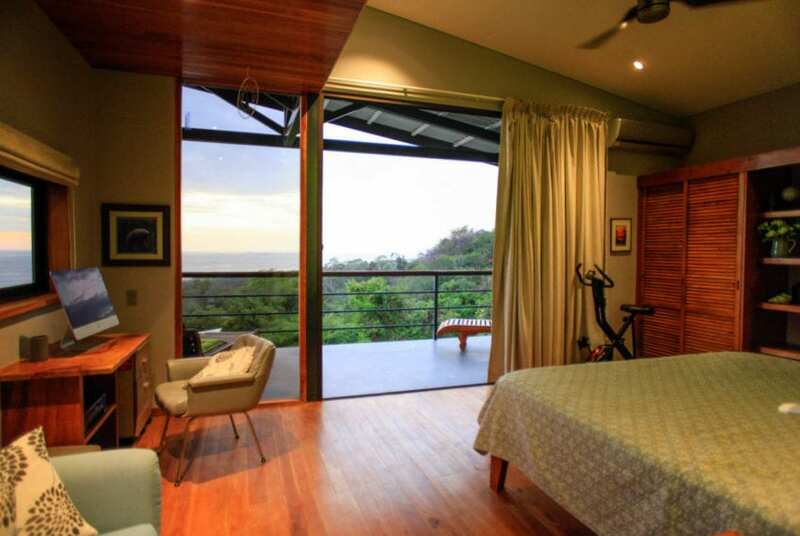 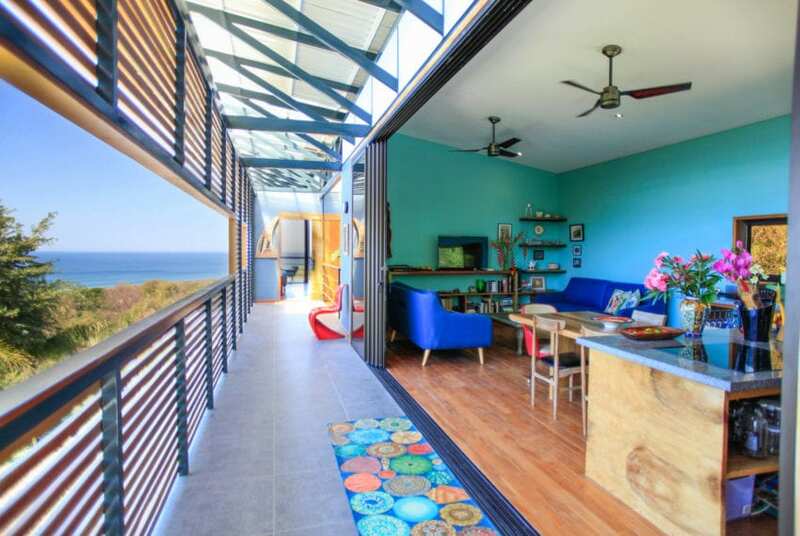 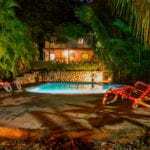 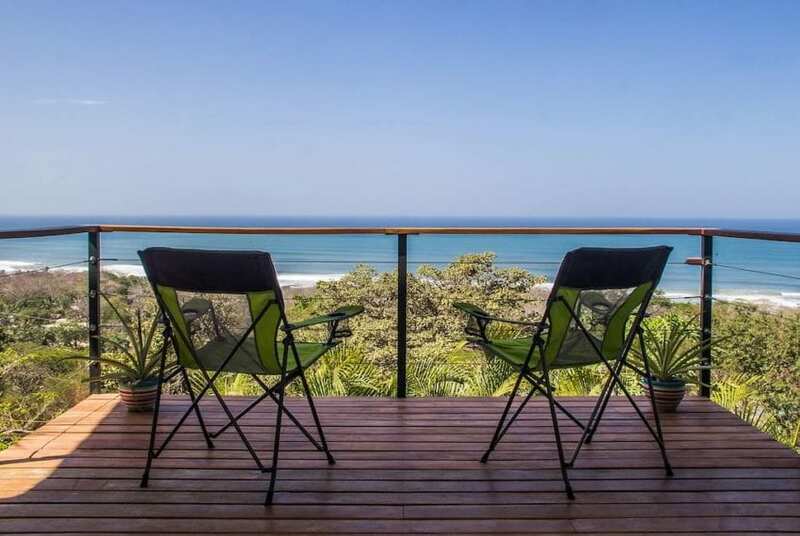 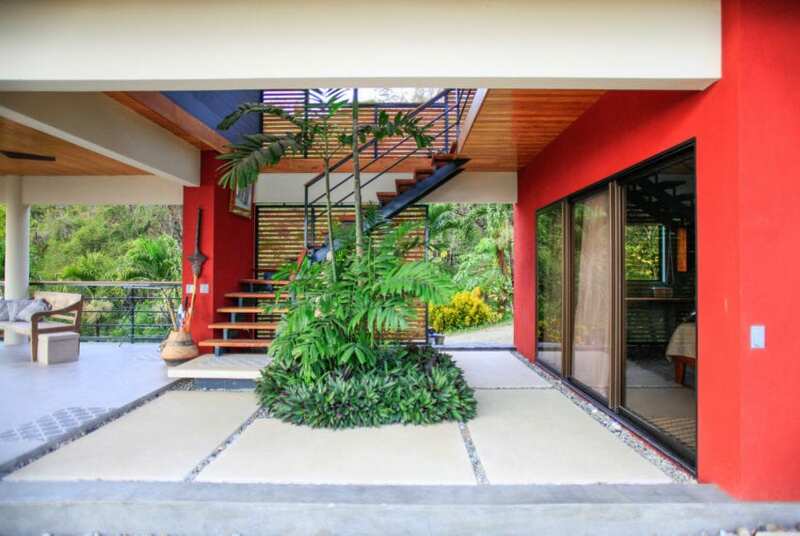 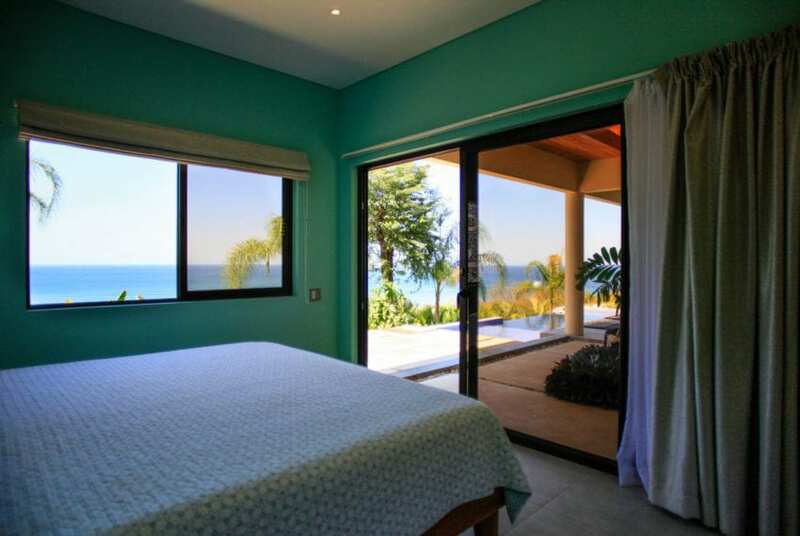 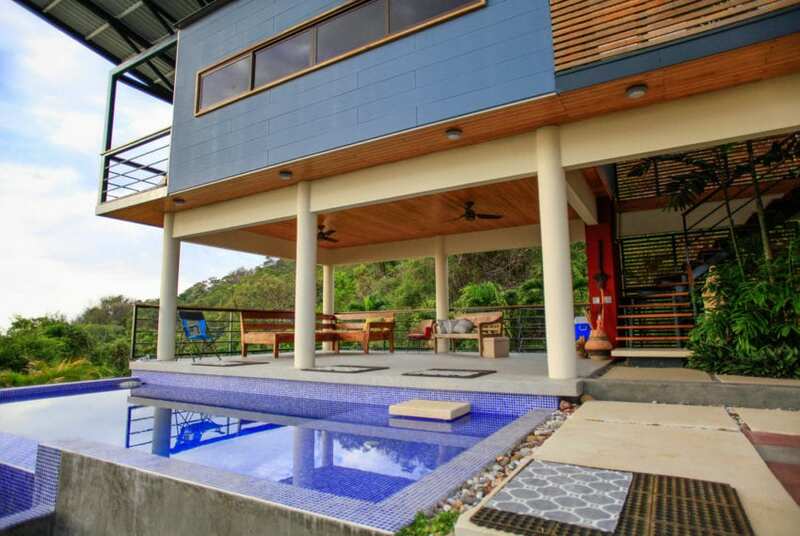 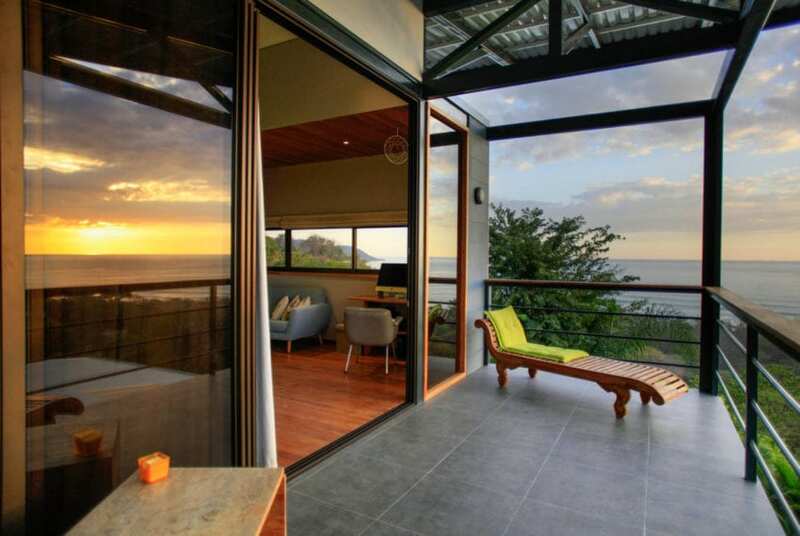 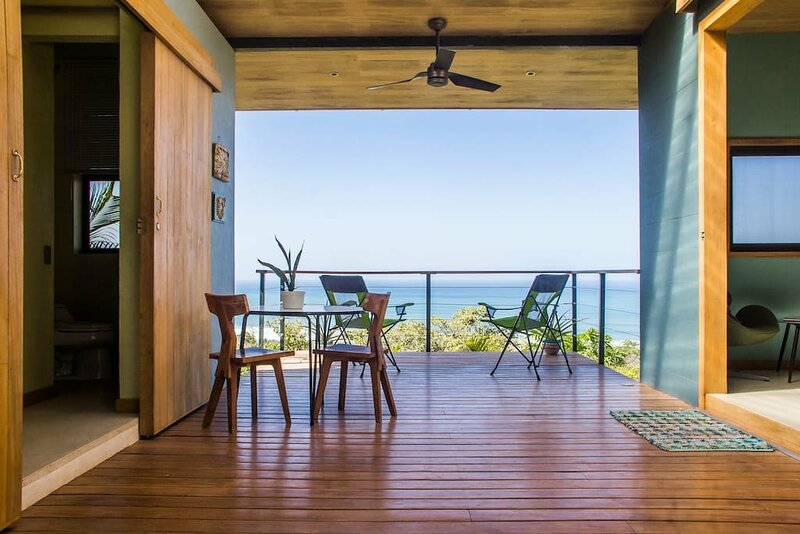 Enjoy stunning ocean and jungle views, privately located, and beautifully landscaped. 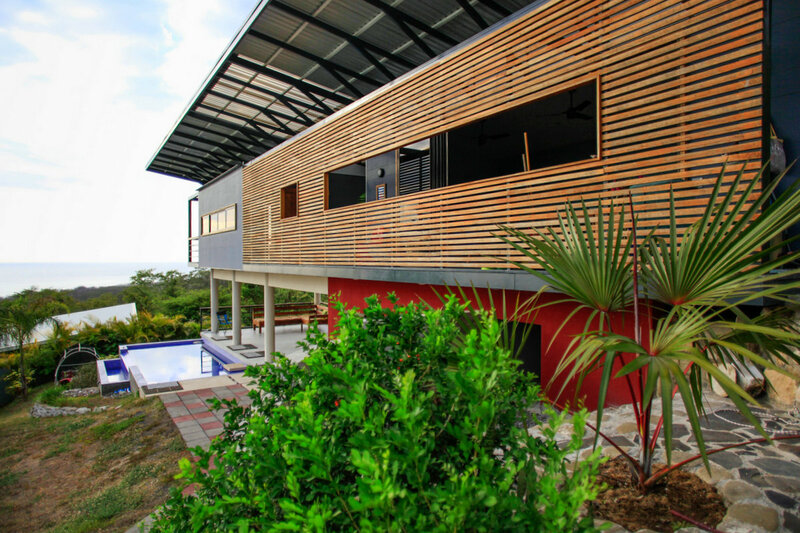 The 360 degree unobstructed views are incredible from both the modern luxury home and the guest house. Each home is fabulously decorated, and has only the top appliances and finishing’s. 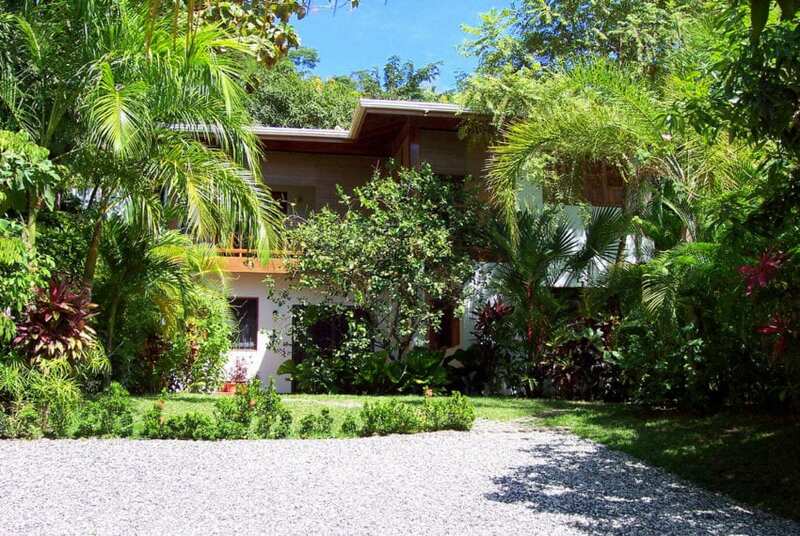 The main house is two-bedroom two bathroom. Each bedroom has an en suite bathroom as well as a separate bathroom for guests that use the pool area and a lovely mosaic outdoor shower. The open and spacious living area is ready for entertaining guests and to enjoy spectacular sunsets and refreshing ocean breezes. The lounge area is set back just steps from the salt water infinity pool. 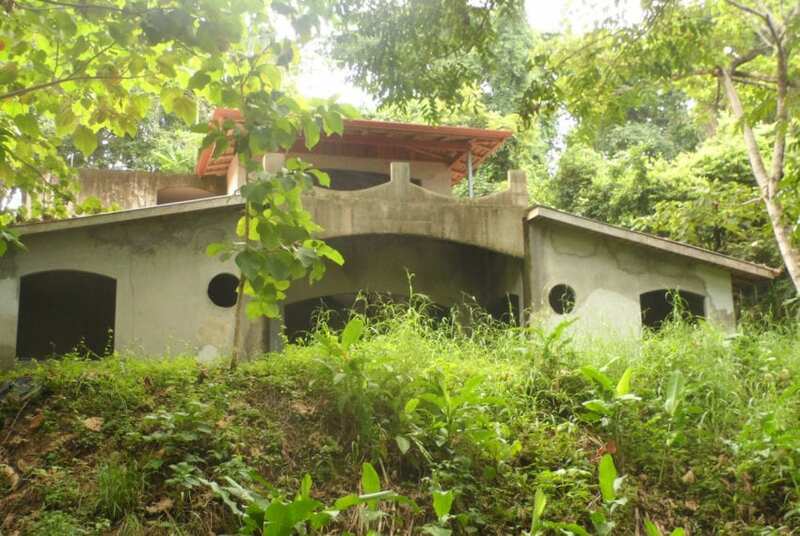 Below the house is a one car closed in garage or it can host two quads. The modern guest home has one bedroom 1.5 bathrooms, and a fabulous breezeway to drink your coffee or cocktail in the evening. 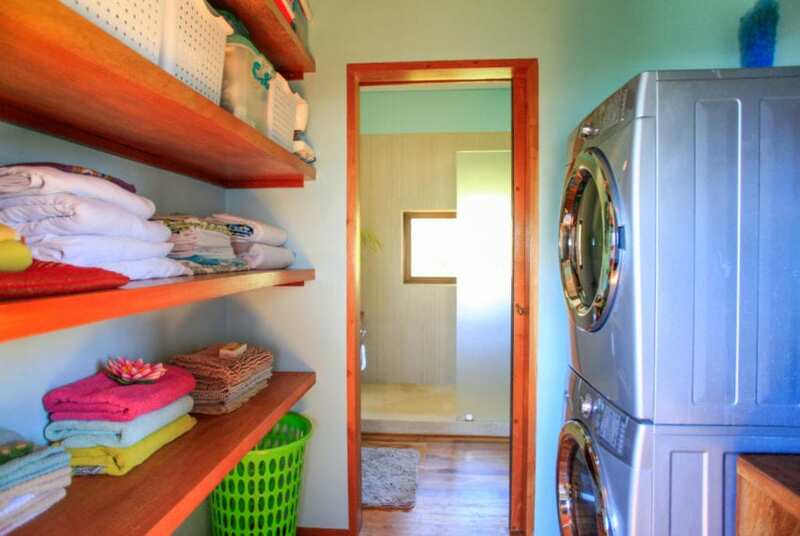 There is a spacious laundry room with ample storage. 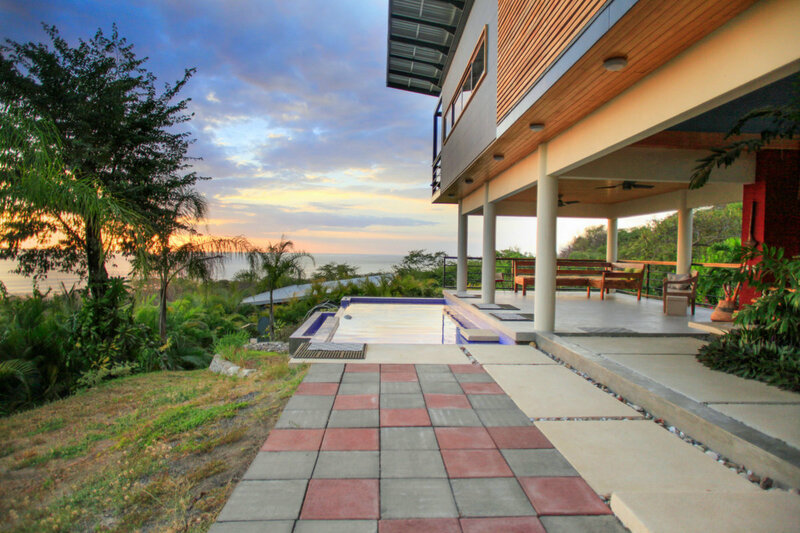 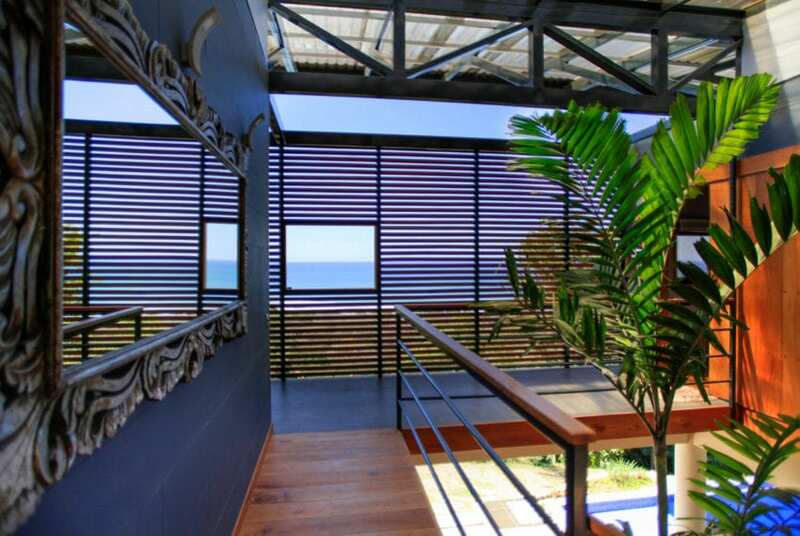 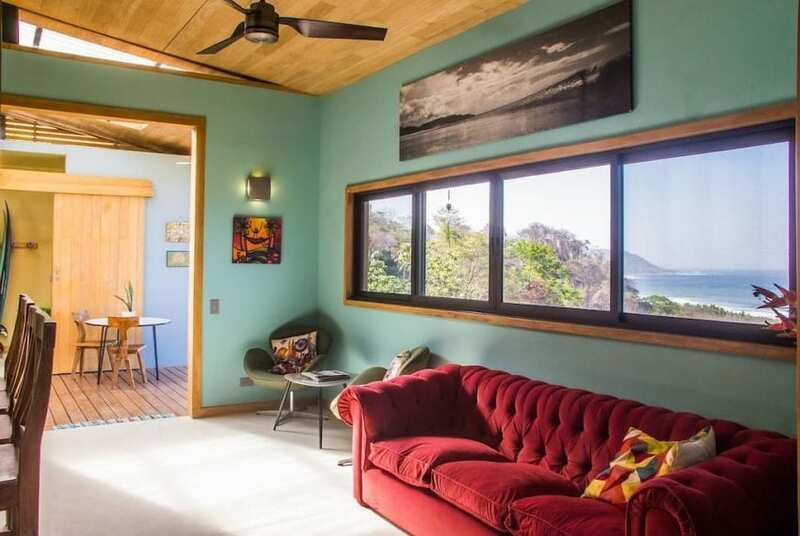 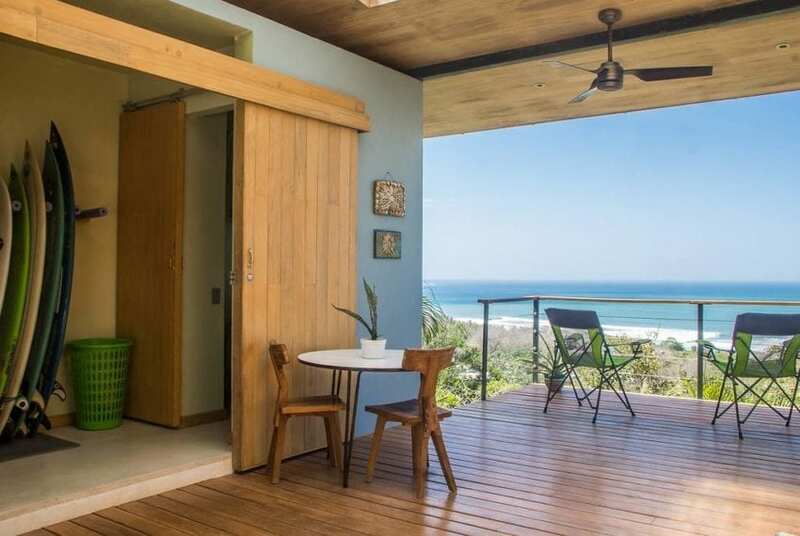 The privacy of the home, the closeness to the waves, and the amazing views of both the ocean and jungle make this truly a one of a kind home. Don’t miss this incredible opportunity to own a slice of paradise in one of the world’s most sought-out areas to live in!